Recently Dark Horse Comics provided MLD with digital copies of many of their upcoming comics. I don’t read many Dark Horse books on a monthly basis, so this offered the perfect opportunity to sample a few series and find out what they’re all about. It’s also always interesting picking up single issues of titles that you’re unfamiliar with in this era of writing for trades, especially when it isn’t the debut issue. Every single issue might be someone’s first, so can these books stand on their own? Having said that, I’ve done no research on these books beyond reading them, so I’ll be coming into most of them as a completely new reader. Spoilers will follow. 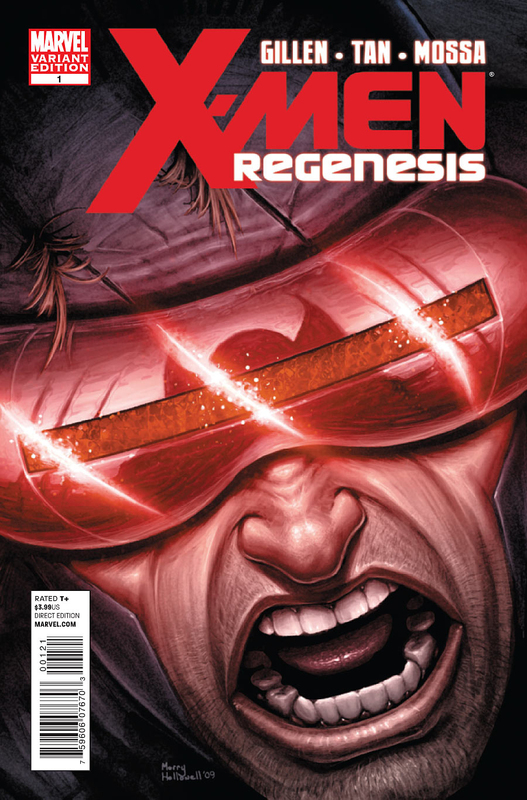 Marvel’s X-Men: Regenesis began in full this week with the introduction of the new ongoing series Wolverine and the X-Men from writer Jason Aaron and artist Chris Bachalo. 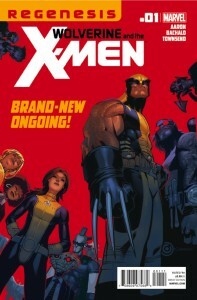 Aaron detailed the split within in the X-Men that serves as the foundation for this series over the Summer in the pages of X-Men: Schism and Bachalo is an artist whose work I actively seek out on the shelves. This is a fun book in every sense of the word, but the fun comes as a sharp contrast to everything the X-titles have focused on in recent years. 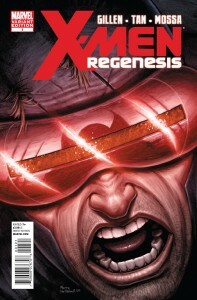 I don’t need my X-Men to be serious all the time, but this book might push the limits of quirkiness for some readers. 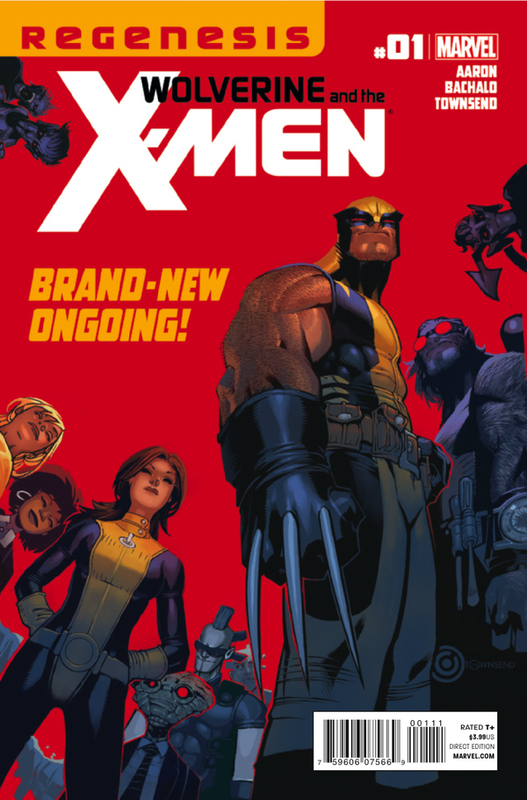 Spoilers for the debut of Wolverine and the X-Men will follow.